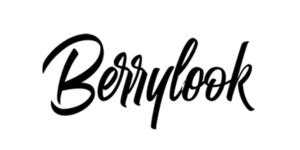 Berrylook.com is an online fashion clothing store offering an extensive range of high-quality products and the latest trends at affordable prices. Find thousands of products -- dresses, tops, pants and swimwear -- women and men. Different styles are waiting for you!